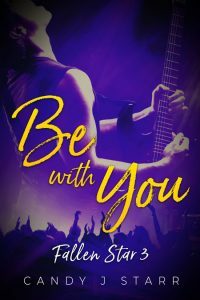 Beetiful designed the book cover to Rock You by Candy J. Starr. 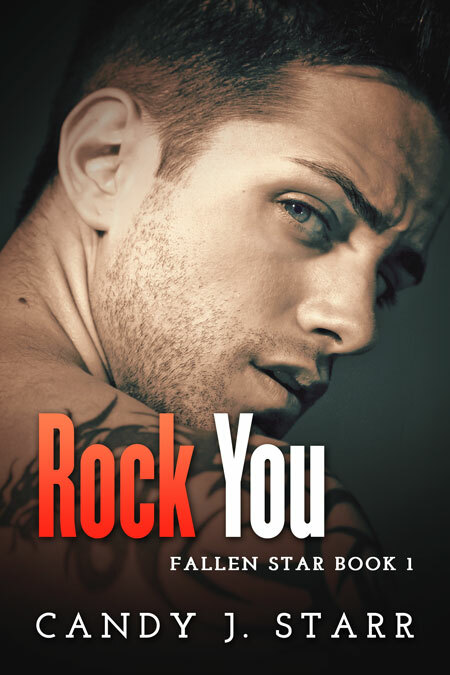 Rock You is the first book in the Fallen Star Trilogy. 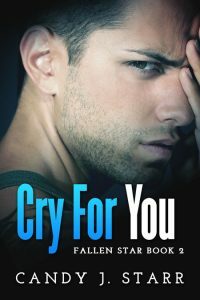 Beetiful designed all of the covers for the Fallen Star trilogy: Rock You, Cry For You and Be With You. Working for a cranky, old hermit in an isolated house sounds like Ruby’s idea of heaven but her boss isn’t quite what she expects. 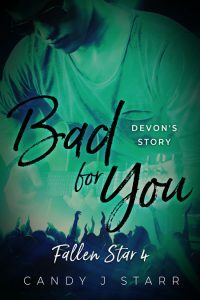 Tex is a fugitive from the rock and roll world – a tragedy abruptly halted his career. No one knows why, no one knows where he is. The two of them try to live in the same house without ever seeing each other until Tex screws up, endangering their lives and forcing them to live in close quarters. Suddenly, the idea of human contact seems more appealing, if only with each other. The sanctuary they have built is enough for Ruby but the outside world encroaches. The man she’s grown to love is Tex the hermit, not Tex the rock star. 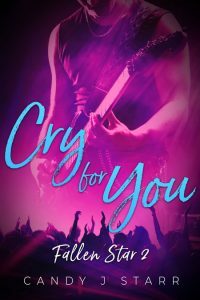 Their fledgling love can’t shine brighter than the rock dream but can Ruby bare to let him go? 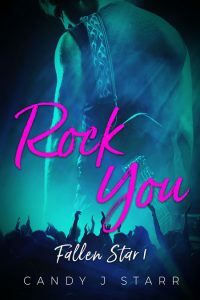 Get Rock You by Candy J. Starr today!